The beauty and crafstmanship of custom cast medals is a timeless and in-demand art. 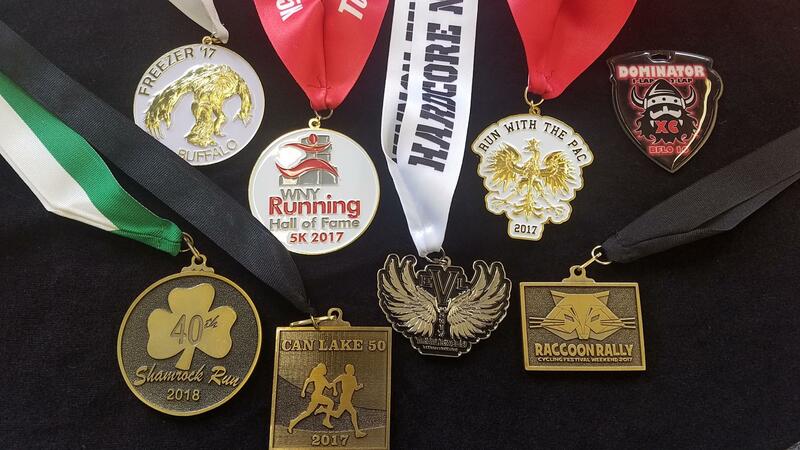 Our team continues to provide some of the most unique and attention-getting custom cast medals in the region. 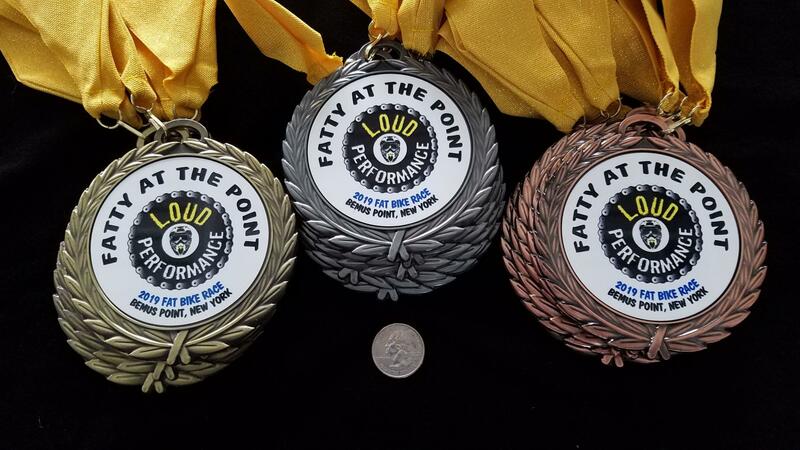 Medals can range from 1" to 6" and vary in thickness. 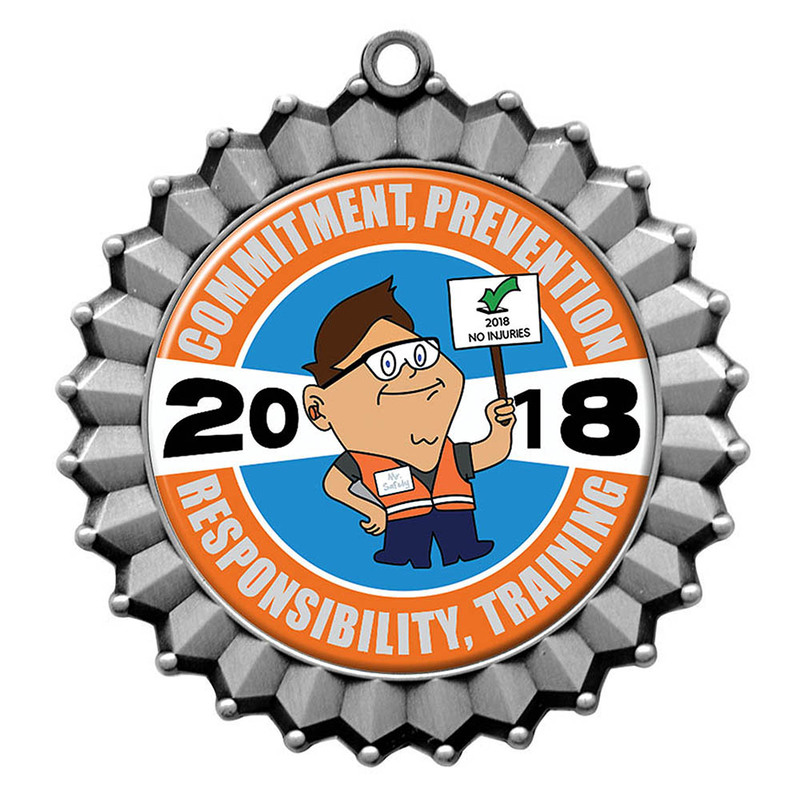 Custom neck ribbons accompany any cast medal and the result is a timeless and high-quality award that will speak volumes for your event. 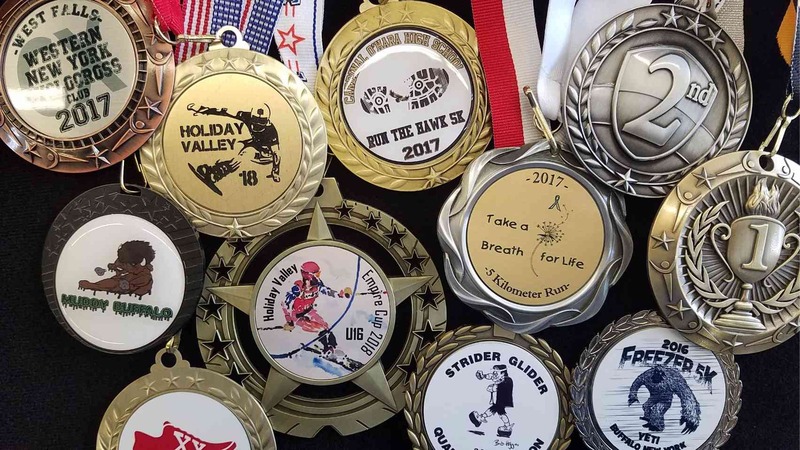 Having a local shop to manage your medal orders make future orders a breeze. Stop in to see one of our many samples. Go big! Our These 4" diameter sublimation medals are the giants of the field. Heavyweight and screaming victory your champions will cherish for years to come. 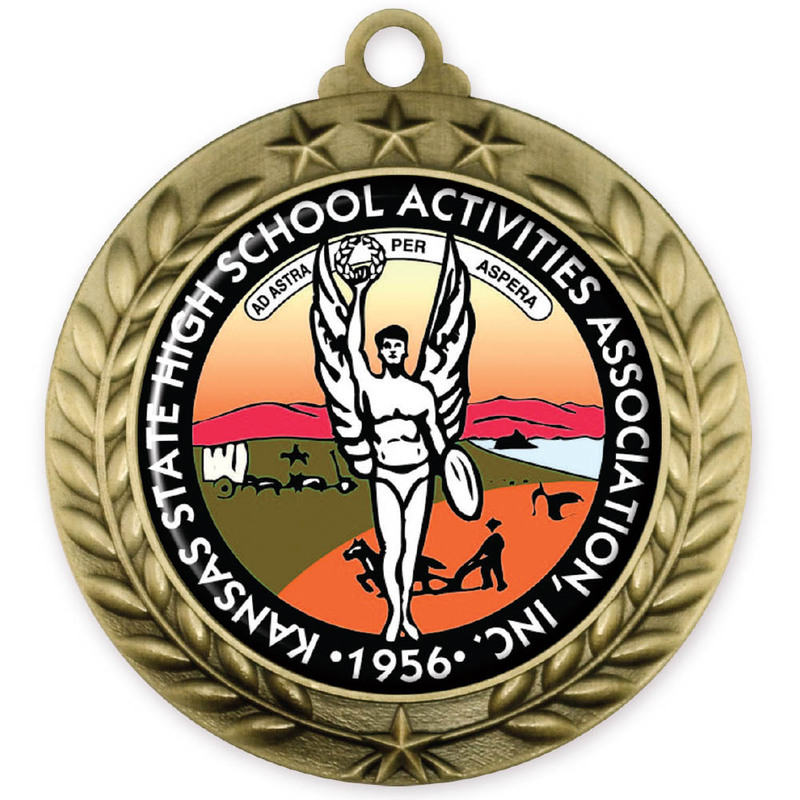 Quick-turnaround beautiful quality medals in a variety of styles. 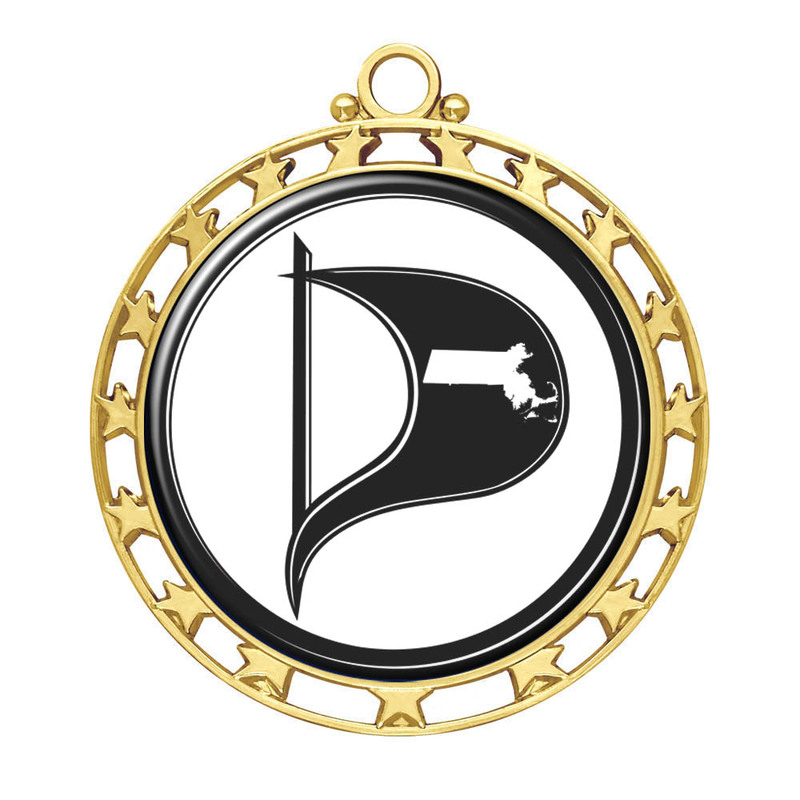 Single or double sided, full color or black/white including your logo/artwork or ask us to design. Orders can be processed over the phone or stop in our showroom to see samples. 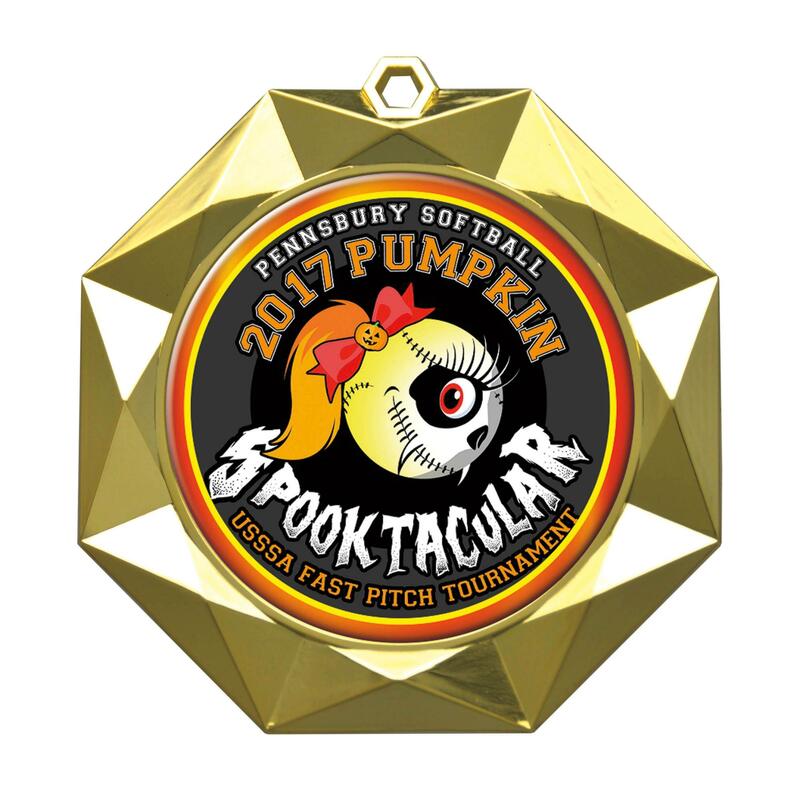 Our design experts create and produce custom 2" insert and 4" jumbo insert medals for any event. The perfect solution for the budget conscious looking for sharp designs featuring your logos, event name and colors. We can design your artwork as well. Add any color neck ribbon and your event will shine. 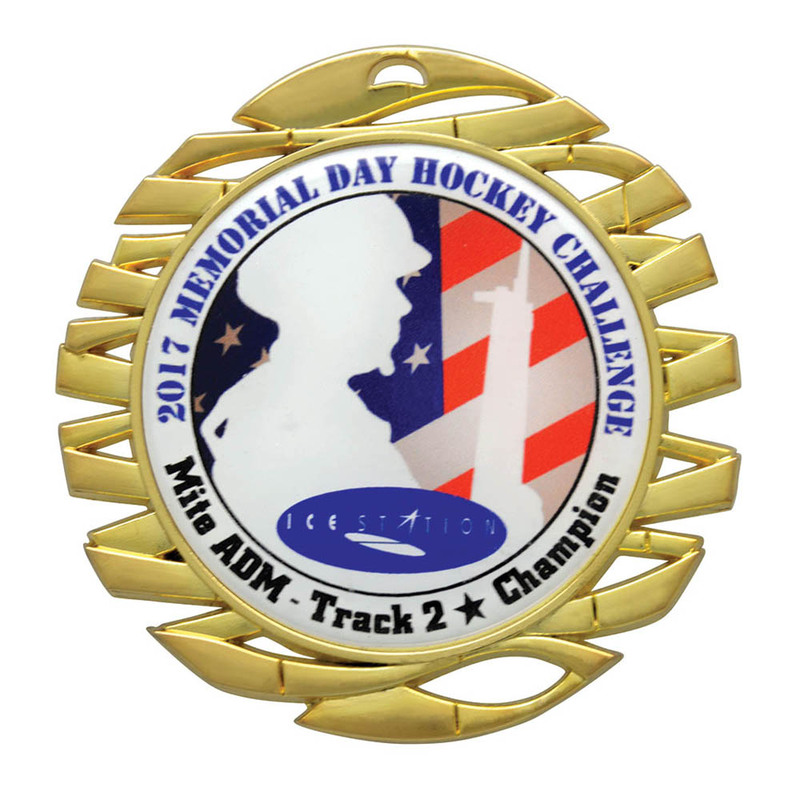 Quick-turnaround beautiful quality medals in a variety of styles. Stand out! Not the same tired medals you see at discount shops. Single or double sided, full color or black/white. Orders can be processed over the phone or stop in our showroom to see samples.